Reprint. 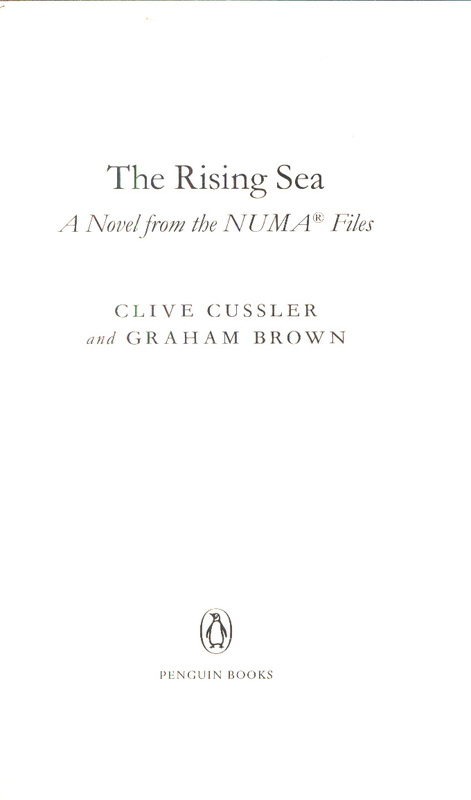 "A novel from the NUMA files.". Originally published: New York: G.P. Putnam's Sons, 2018. 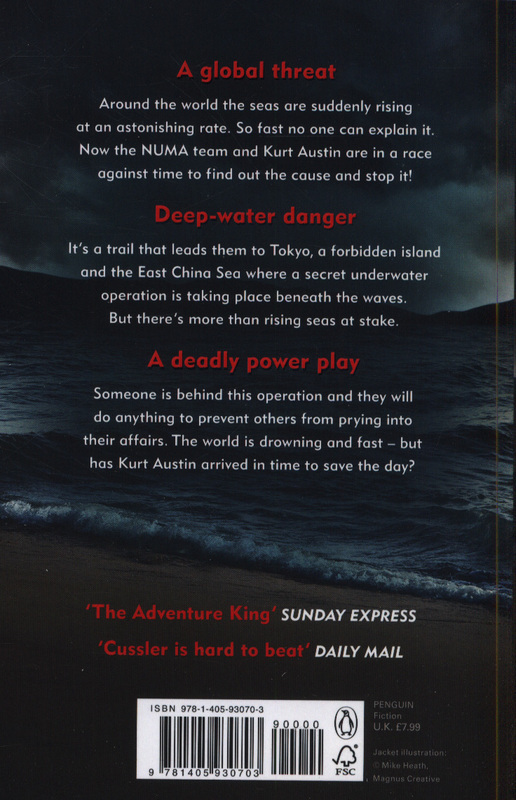 PRE-ORDER THE EXPLOSIVE NEW KURT AUSTIN ADVENTURE FROM UK NO. 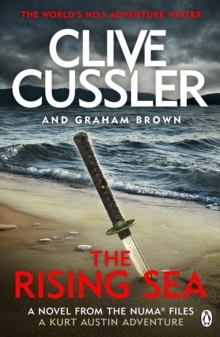 1 BESTSELLER CLIVE CUSSLERKurt and his crew are in a deadly race against time to stop the sea rising. A mission deep inside the swirling Pacific. Their objective? To save the world. The world's sea levels are rising at an alarming rate. So fast that nobody can explain it. It's up to Kurt and the NUMA team to find out why, before it's too late. Their search for answers sends them racing around the world, from the high-tech streets of Tokyo, to a forbidden secret island. But it's in the East China Sea that they discover a secret underwater mining operation, and a plot more dangerous than they could have ever imagined . . . 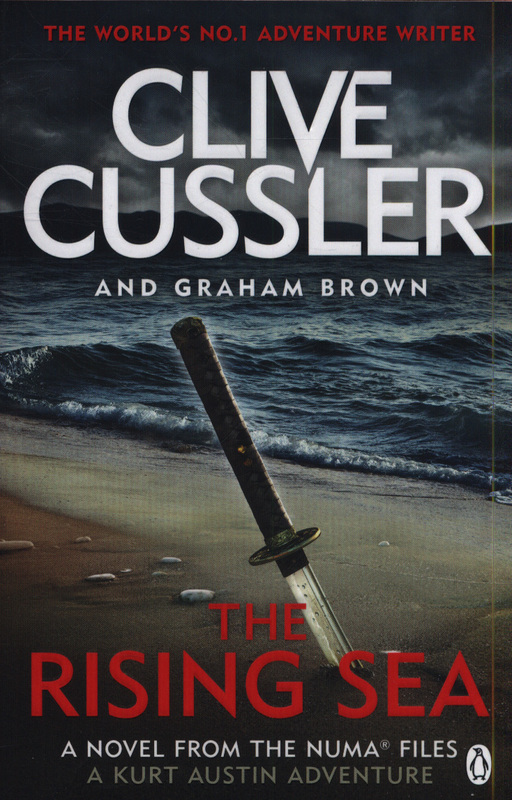 The world is drowning and fast - but has Kurt Austin arrived in time to save the day?